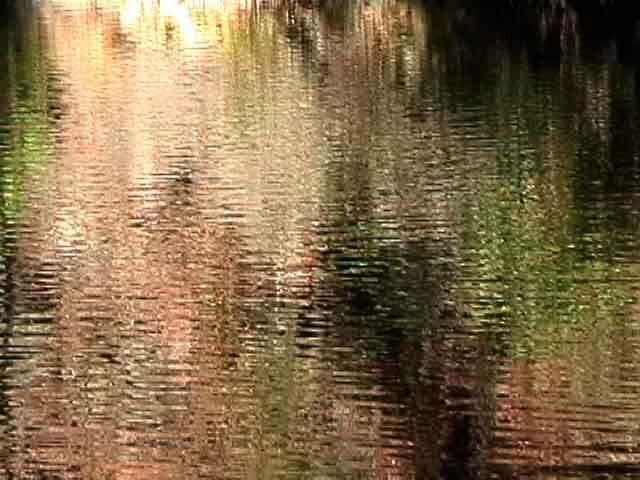 Into Being the river, first shown at the Museum of Art and History in Santa Cruz, California in 2003, was a collaboration between visual artist Diana Hobson and Composer Susan Alexjander. 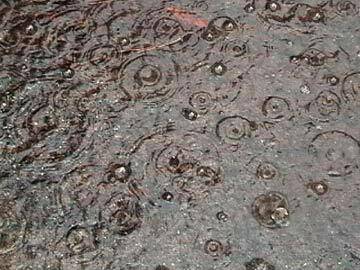 It is a metaphorical journey from the first emergence of life on our planet. Gestating in the dark waters, life awakens into consciousness as the sun sees itself reflected in the river. 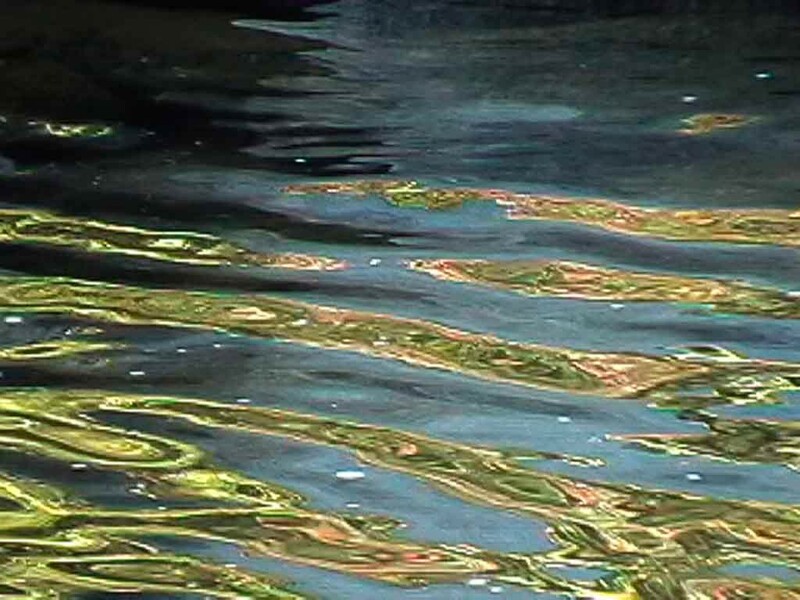 “In a video installation of the element of water (the river), poetry, with sounds and frequencies of elemental and subtle form, we hope to trigger and awaken in our ancient consciousness a cellular memory as old as First Thought, a strand of vital DNA in the multidimensional chain of being” ( from press coverage – DH 2003).